The 2019 season has begun and all of the team here would like to say welcome back!! What a start; two weeks of highly unseasonable warm, even t-shirt weather, closely followed by cold, rain and storms! While the wind has been very strong on occasions we have luckily escaped without too much damage. A number of our home owners are back already and with the approach of Easter we look forward to seeing many more. There will be a drawing competition for our younger guests with the winners being displayed on Easter Sunday (details to follow) and also a raffle to raise funds for the RNLI. The ladies with the owls and birds of prey are planning (weather permitting) to be here on Easter Sunday at 11 am. Please come along and see these beautiful birds. 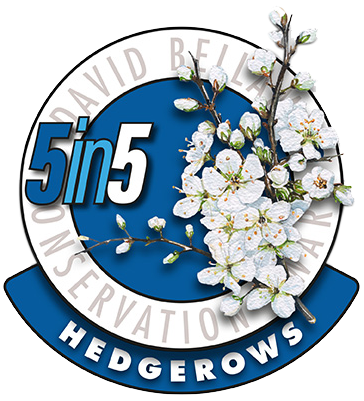 As usual through the winter we have carried out our hedge maintenance programme. You may notice that some have been reduced to enable easy maintenance in the future. 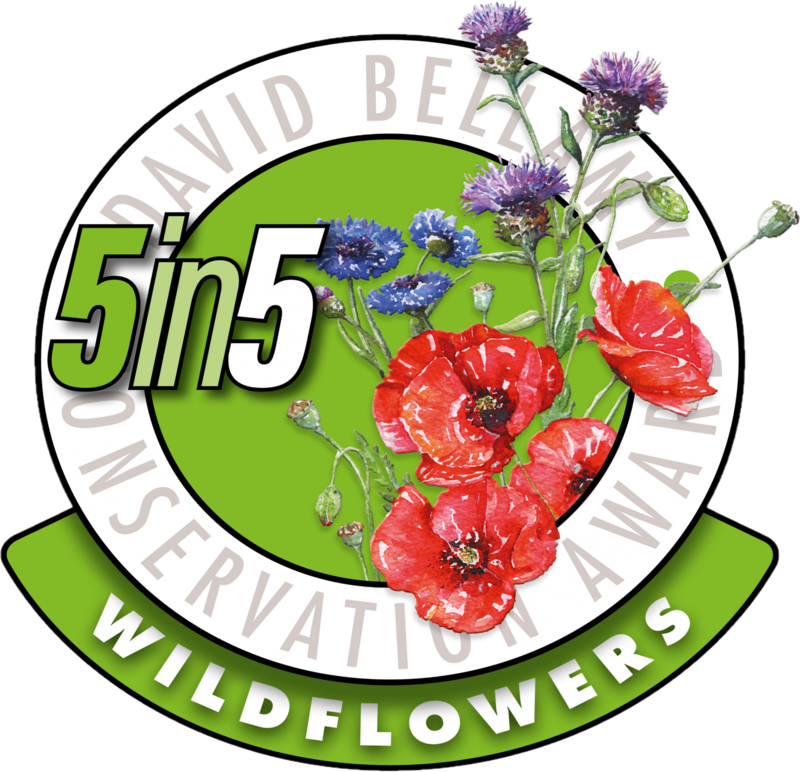 We continue to work for our David Bellamy Award, with this years ‘5 in 5’ habitat badge being ‘woodlands’. With this in mind we have created a new woodland area at the very end of the park. Some new trees are already in place and we plan to plant a couple more to replace those we have lost. Woodland plants and shrubs will also be planted to create a woodland habitat. May we remind everyone that if you have any pictures of our park wildlife (6 x 4) we would love to have them to put in our album. Also, if you spot any interesting wildlife, birds etc do please make a note in our journal. Both the album and the journal are located in reception. The cafe is now under new personnel for this season. Susan and her family would love to see you pop along and enjoy some of their home cooked goodies. We would like to wish her well and hope you will support her new venture.